Hi there friends! 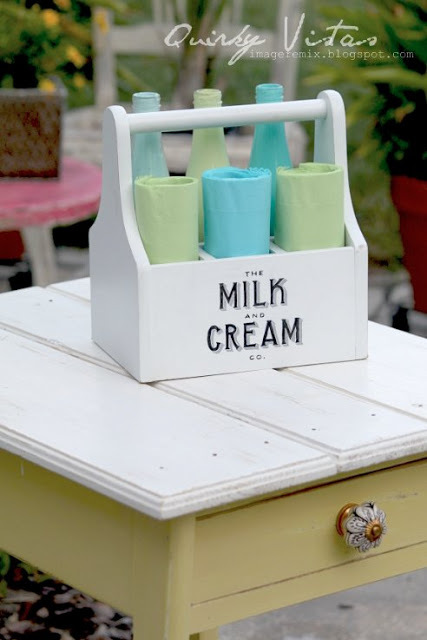 It’s time for another episode of Junkin Joe’s Vintage and Thrifty adventures and of course some features and a Linky Party! 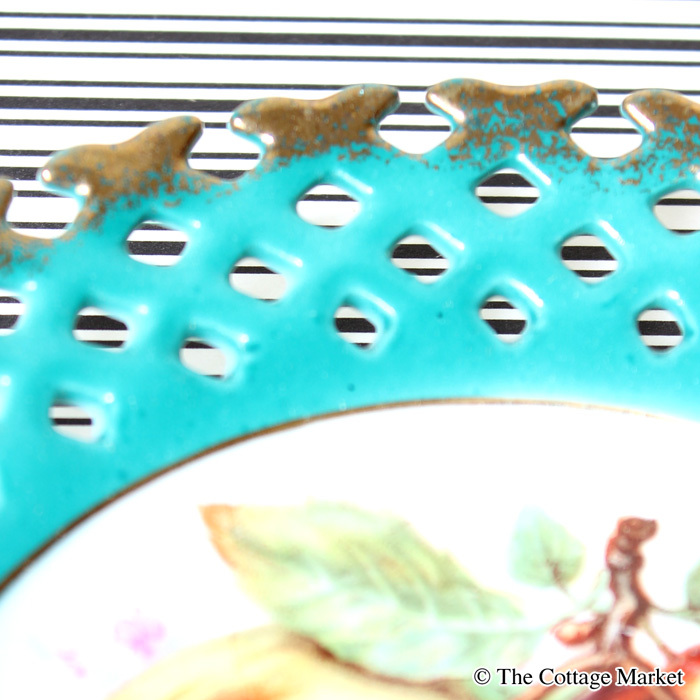 Love the gold tipped edges and lattice design…I will put this with my (cough cough) LARGE collection of dishes for an upcoming wall of plates!!! 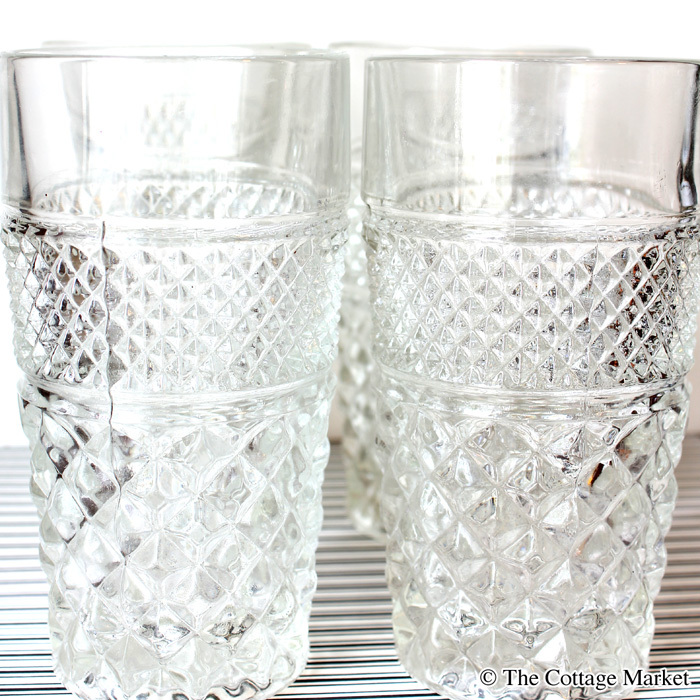 Now I do believe this was a bit of a steal and a very good deal…a set of 12 vintage tumblers for $2. they were $2 for the set. I have to admit that they are not my style 🙂 but an interesting pair at a great price! They even have the original label on them. do I leave them as is? Or do I repaint them??? Now…let’s see what you guys have been up to!!! Woman in Real Life found the most adorable little owl…looks like the pickins were pretty good in Ontario! 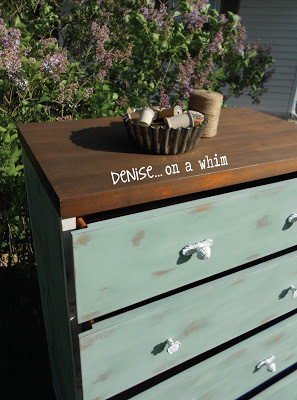 had a heck of a time junkin…you should see her haul! 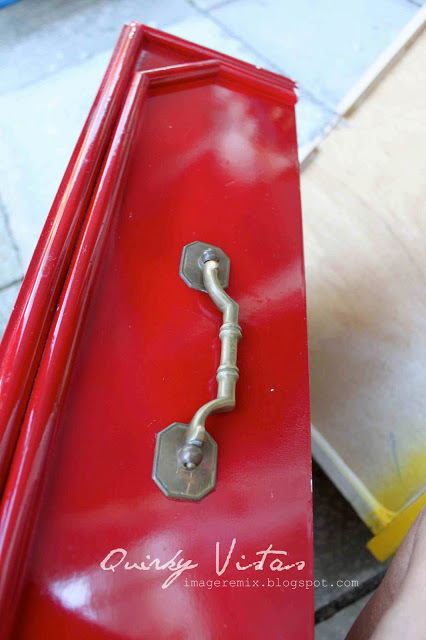 I can’t wait to see what she creates with the set of end tables these drawers came from…I do love the red one though…waiting with baited breath to see the masterpiece that awaits! Check out all the other stuff Liz snatched up!!! 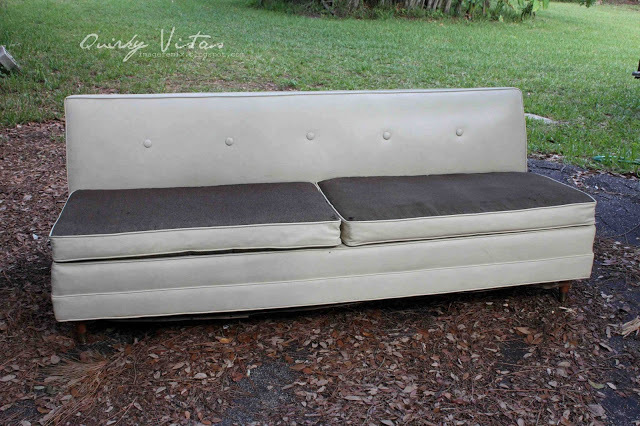 1958 piece that is sooooooo Madmen…Liz…you might not watch it but we do : ) and Don Draper would be thrilled to sit on this couch! ok…I have to show you something else…you have to go check out the starting point of this adorable make-over…really you must! 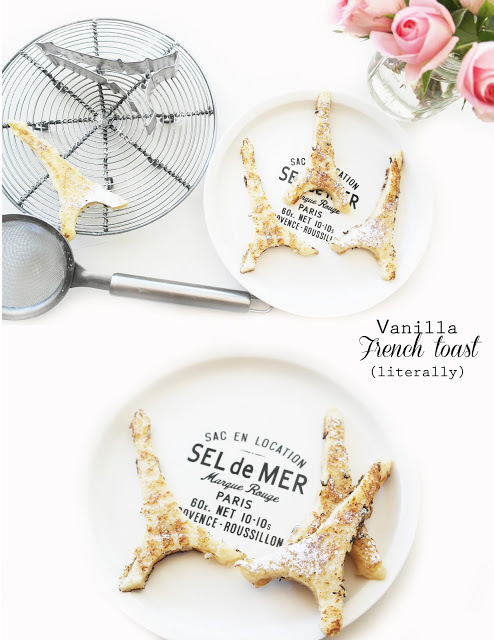 I do believe that this would make a perfect breakfast this weekend! 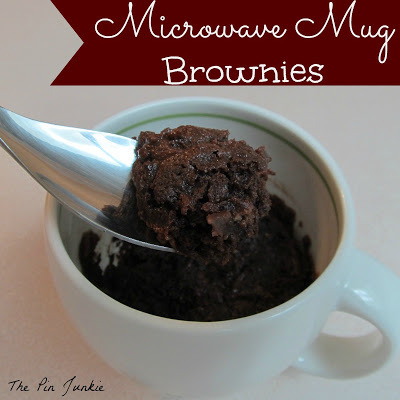 The Pin Junkie is serving up a single serve microwave mug brownie recipe…good to know when that sweet tooth is calling you! 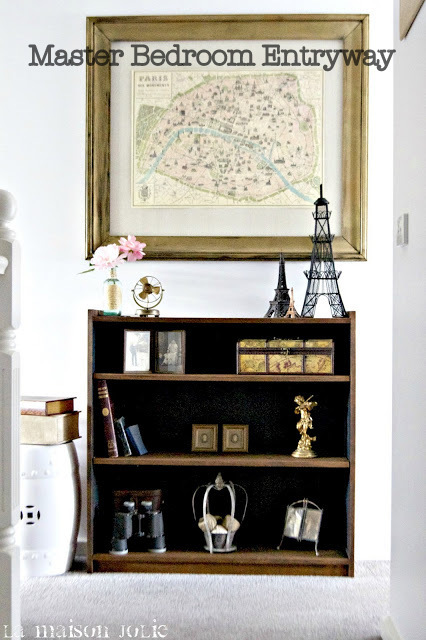 there is a fabulous Master Bedroom Entryway Reveal! 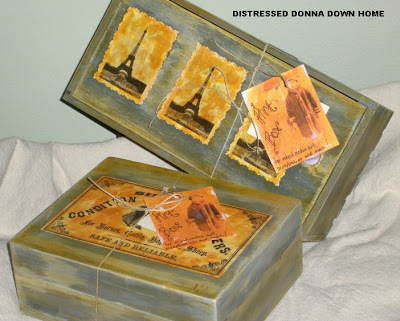 Check it out…you are going to love it…I adore that she gives the step by steps! 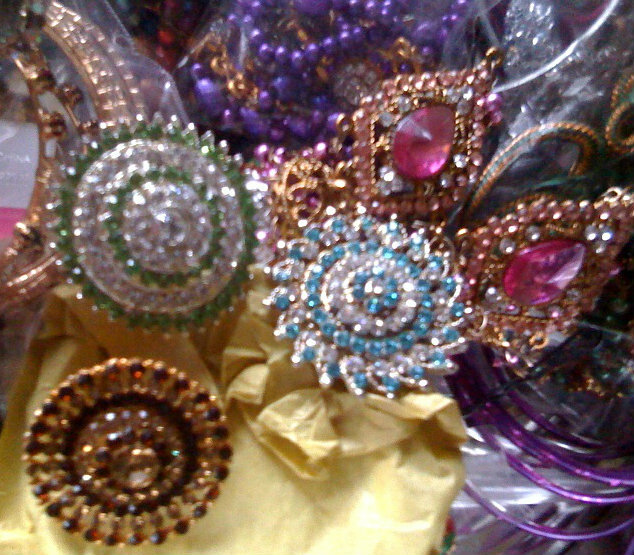 with her haul of vintage beauties…I am mad for buttons…you have to go check out her treasures…there’s more! 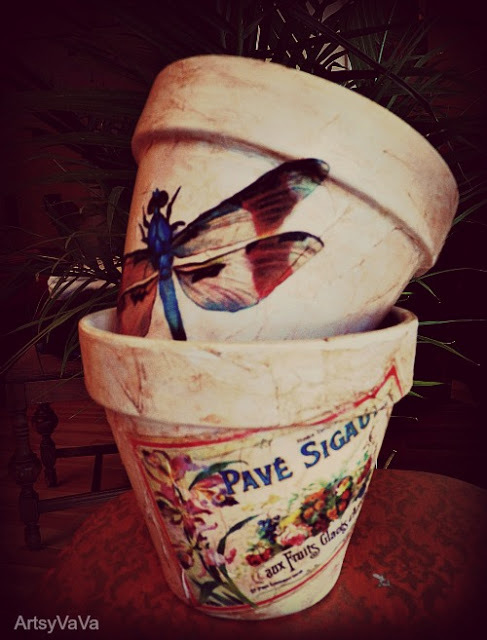 flower pots are fabulous! 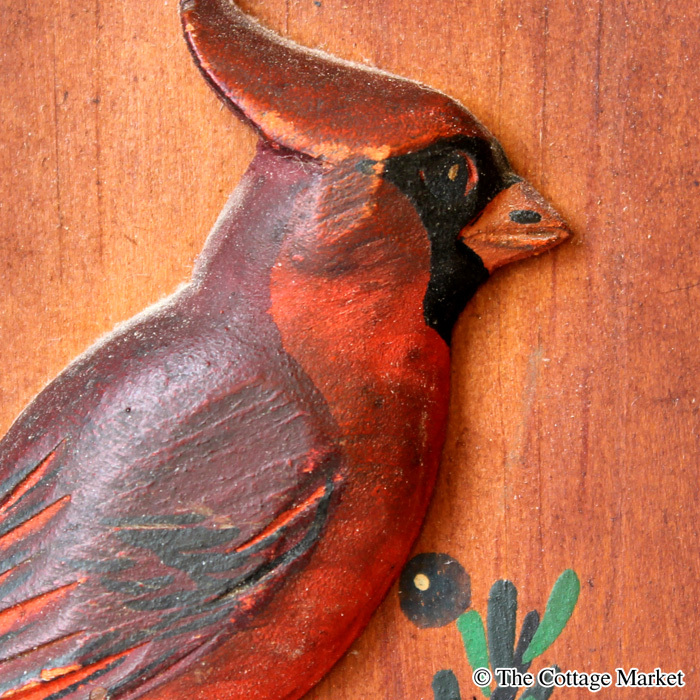 You have to check them out and see the wonderful herb markers too! Where she has been busy working on her flower bed and I do mean flower bed!!!! This puts the W in WHIMSICAL! I know we are going to be following her tips! Check this out especially if you are planning one this Summer! Here’s a sneak peek on what you will find! you had me at NO SEW!!!! 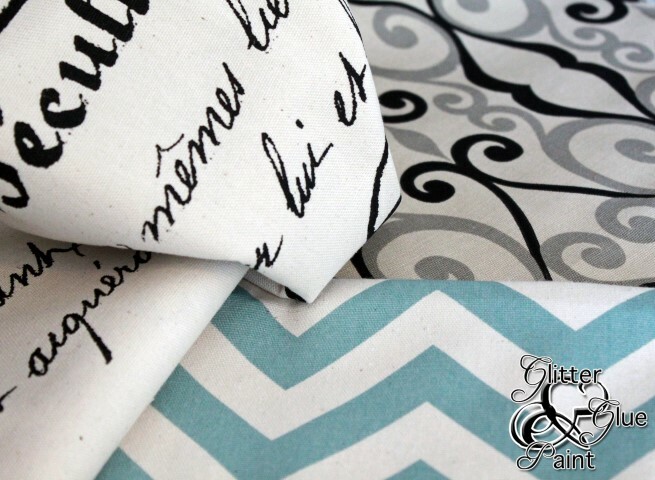 If there are some of you out there that are not exactly whizzes at the sewing machine and would love a custom curtain…this post is for you!!!! You have to check them out! Prepare to smile while looking at all these beautiful creations! is not leaving us…she just LOVES her Luggage!!! We can all use a great way to Organize our Jewelry right? has a great Idea for you! has some great finds to share with us! love these little tea cups and there is plenty more! Wow…you don’t find one of these every day for sure! looks like she had a great week thrifting too! 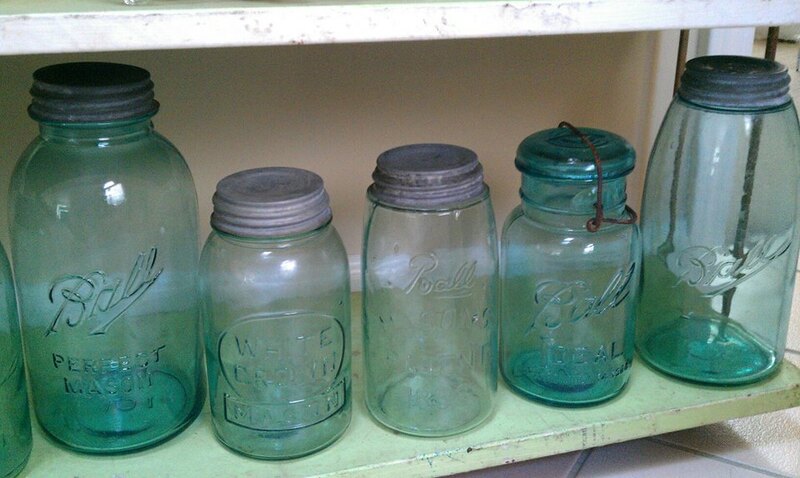 vintage ball jars…what is it about BALL JARS!!! 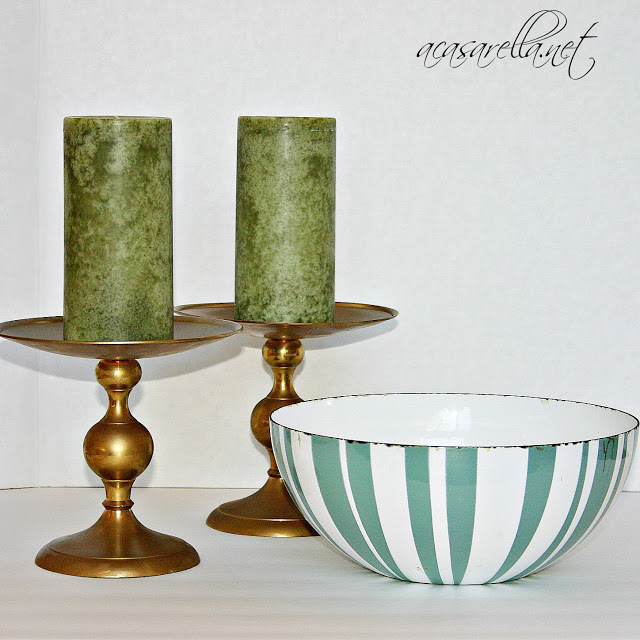 Well the Thrifty Sisters sure did have some great finds this week including some beautiful Fire King Swirl Bowls! 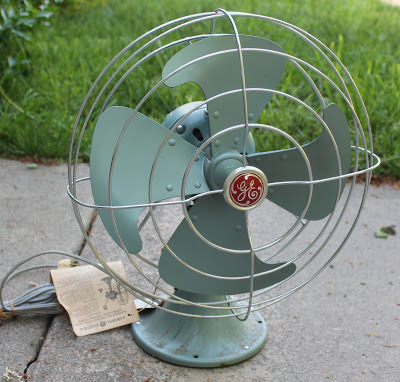 Loving this vintage Fan that looks like new! 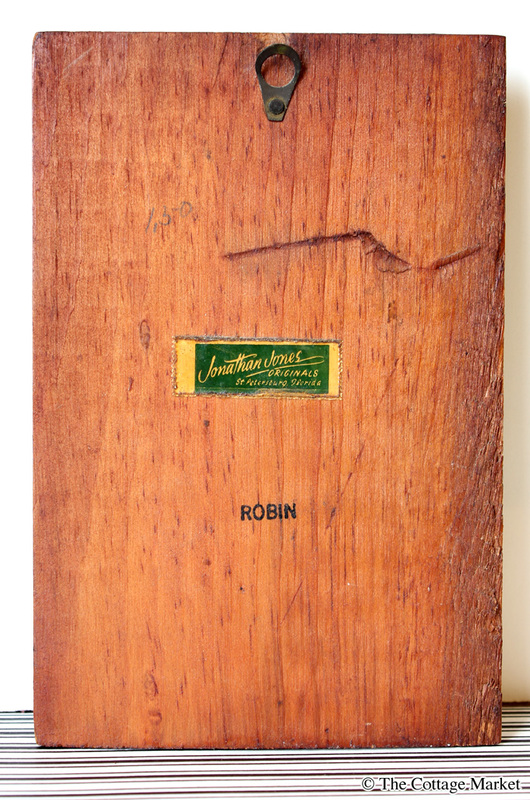 has some incredible finds…you need to see the others! 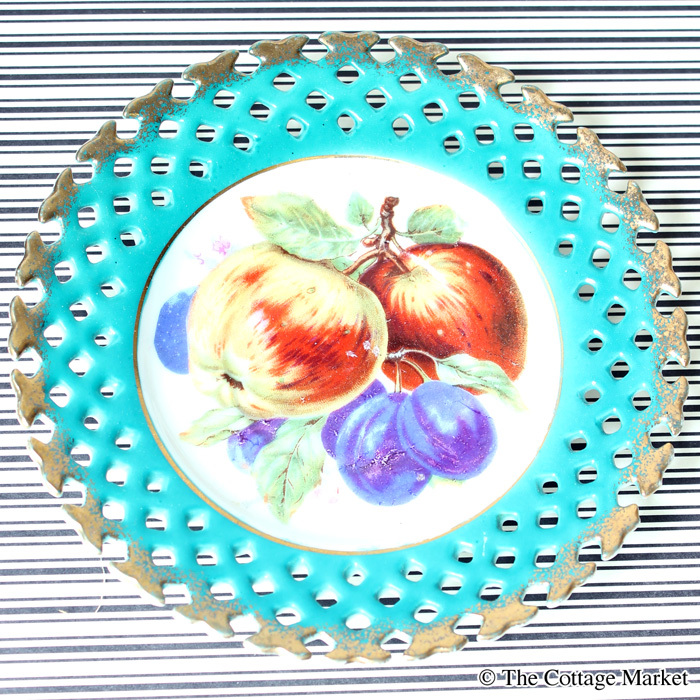 Love the bowl and the colors…the little chippies just add to its gorgeous personality! 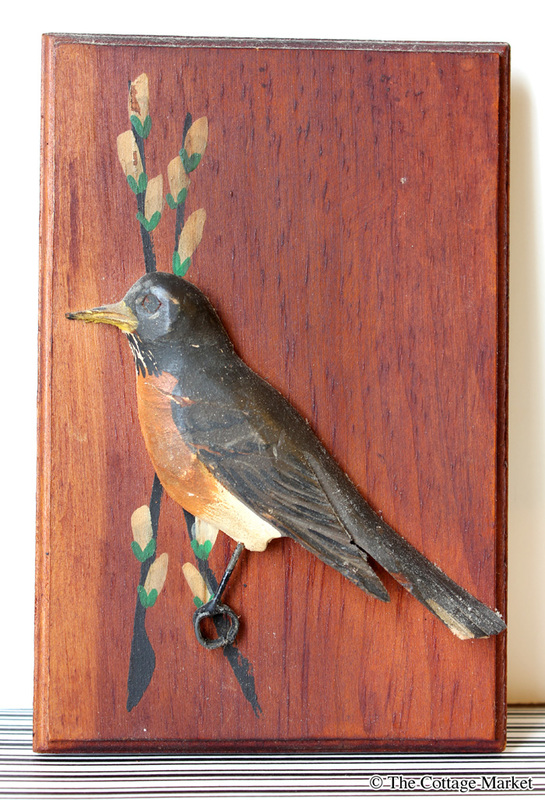 As always…Joe and I thank you for dropping by and sharing your gorgeous treasures with us! but first…it’s time to PARTY!!!! Thanks for hosting, there’s always a few posts that are new to me, great selections! I love to see my cake carrier, fromt and center!! It was one of my best finds!!! What fun features! Makes me want to jump in the car and hit the thrifts 🙂 Thanks for hosting…my first time to link up. Enjoy your weekend! WELCOME CINDY!!!! 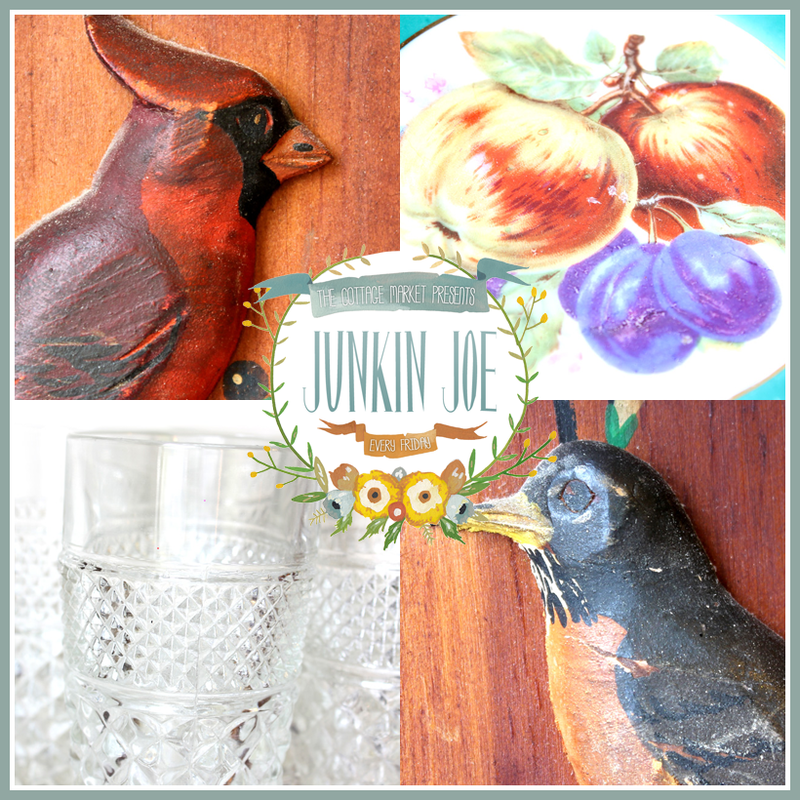 So happy to have you in the Junkin Joe Family!!!!! 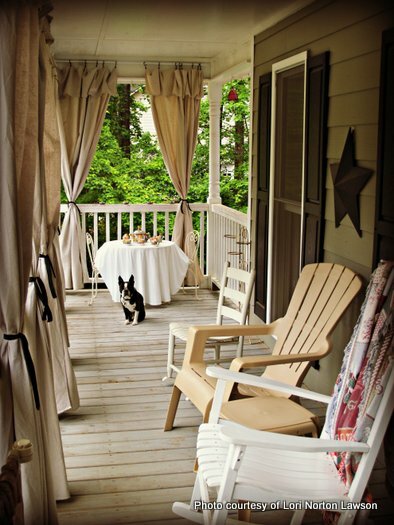 You are going to love it here…everyone is just the BEST! sending hugs!!! Wow, Andrea, that’s quite a line up of features. Between the French toast, the microwave brownies, Donna’s suitcases, that amazing cake plate and cover and that fan, I just don’t know which is my favorite. 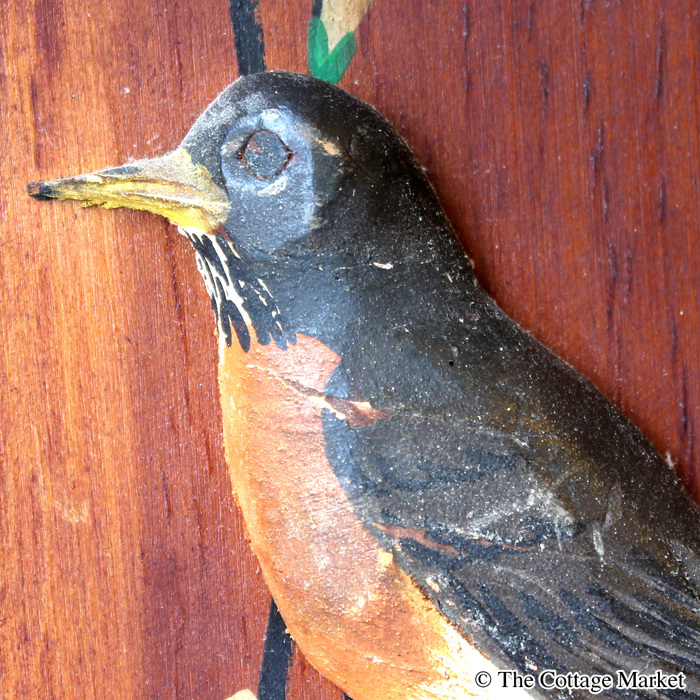 I think you should try painting the bird plaques, esp. if you don’t like them as is. Why don’t you start just by painting the background first and then see if that helps them, and then go from there messing with the birds as needed! They could be really cute! Hi Andrea, I forgot to say thanks so much or the triple feature.That was so sweet of you! 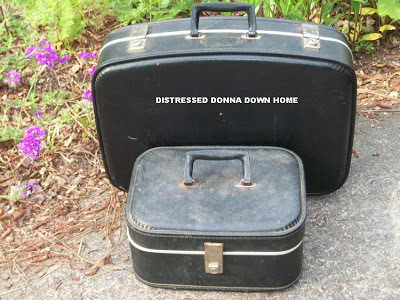 Last week Junkin’ Joe had finds that had me all sentimental thinking about my dad. And, this week he has things that remind me of my mother. She had those same tumblers. 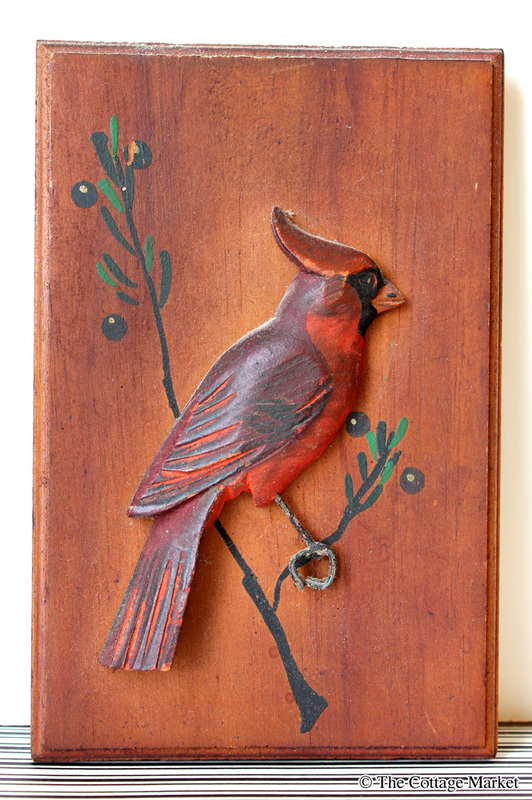 Plus, she adored cardinals! 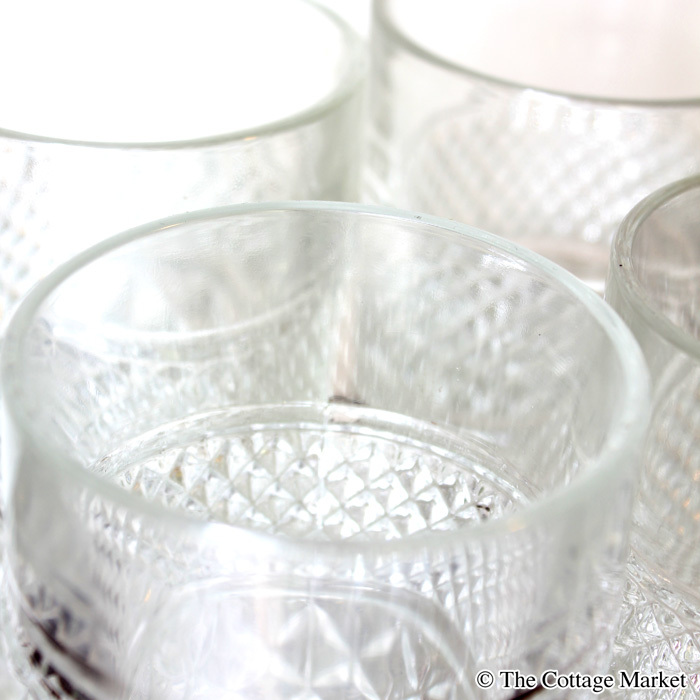 What great finds for not a lot of money!!! Thanks for featuring my flower pots and for hosting the party. I hope you have a wonderful weekend! Thanks so much for featuring my microwave mug brownies! These look so yummy Denise! Can’t wait to try them! Sending hugs and wishes for a wonderful weekend! Thanks for the feature, Andrea! Have a great weekend! Denyse…any time I see NO SEW…a BIG smile comes across my face!!!! Great job and the fabrics are amazing! Hugs…enjoy the weekend! Oh my gosh! Must leave birds “as is”. 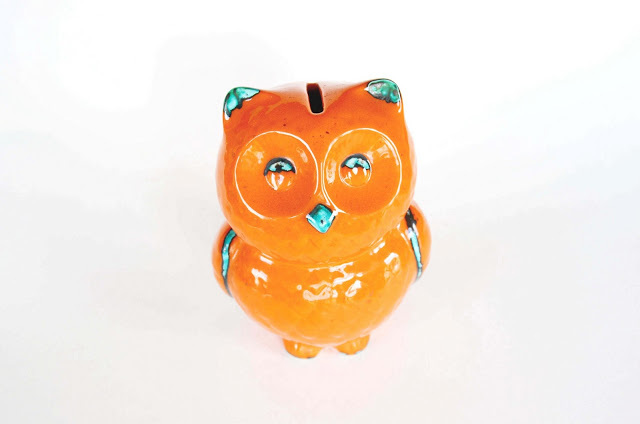 They are too charming for words and repainting them would destroy their kitschy cuteness. Thanks for sharing all these great finds. Lots of fodder for my own thrifty madness! Oh my gosh! Must leave birds “as is”. Repainting them would destroy their kitschy cuteness. 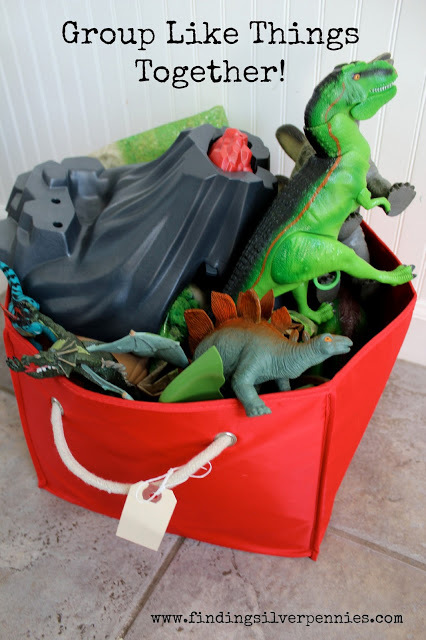 Thanks for sharing so many great finds. 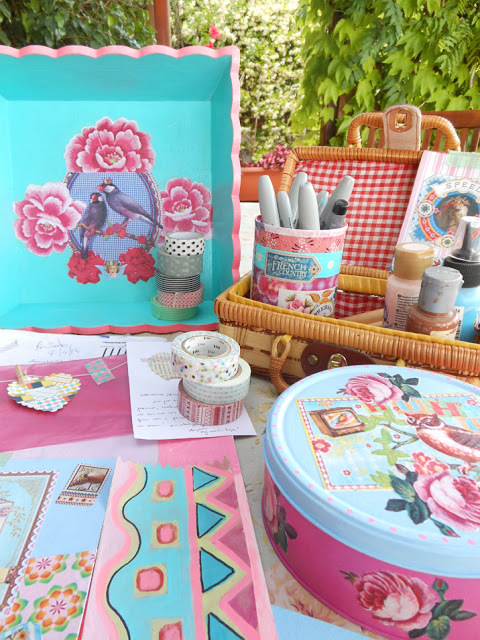 They’re great inspiration for my own thrifty madness! Just wax the birds with clear wax. I love this party! All the crazy people who pick junk just like I do! Thanks for the features – I love going back to visit. Have a great weekend. Hey there Donna! Like I said above…I think I am going combine all the suggestions…wax the birds…and try a bit of a paint job on the background…fingers crossed!!! 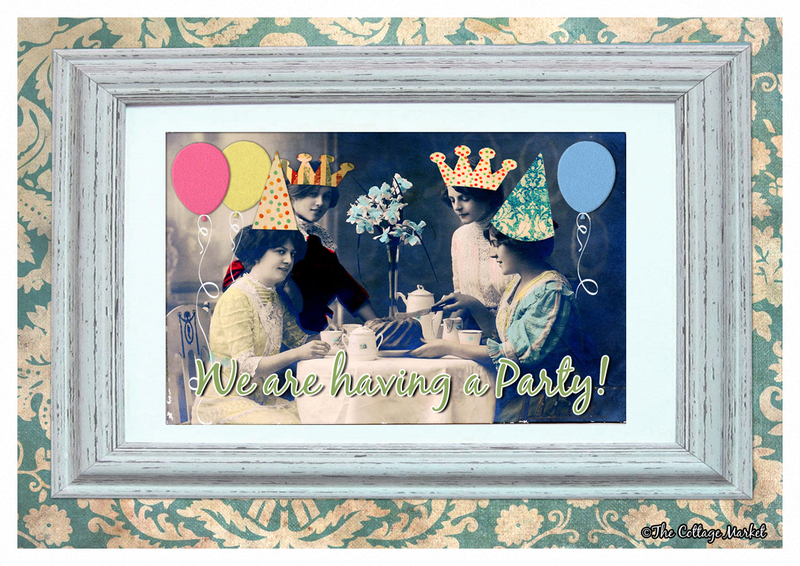 : ) I am so glad you enjoy this party…it’s small because it is pretty quirky and pin pointed…but it’s fun and I think everyone really likes getting together with people that really appreciate their finds and creations! Hugs…have a great one. 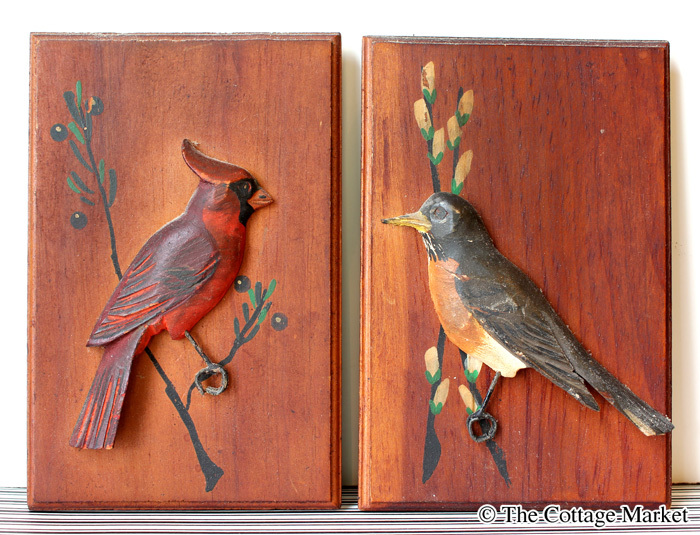 I love the bird plaques. I don’t really like the boards they’re mounted on though. Can you take them off or just paint the boards without painting the birds? Wow, that plate is GORGEOUS!!! I’m in love! 😉 Hope you had a great holiday weekend. Cheers!